Killeen Police conducted a prostitution operation and arrested several subjects involved. 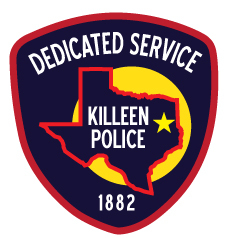 On July 22 and 23, 2016, members of the Killeen Police Department Organized Crime Unit conducted an investigation into prostitution in the city of Killeen after receiving complaints from citizens and receiving several tips. During the operation detectives arrested 19 individuals and charged them accordingly. Residents should be aware that prostitution is not only illegal in Texas but it is connected with other criminal activities such as with Human Trafficking, Narcotics (sales and use), Thefts, Assaults and Robberies. Targeting prostitution can help stop and prevent other crimes, both violent and non violent. Killeen Animal Services continues to participate in the “Clear the Shelters” program which is sponsored by the VIP Petcare Community Vet Clinics. The Killeen Animal Shelter has received 150 vouchers through VIP Petcare, for free specific veterinary services to be issued to anyone who adopts a shelter pet. The Killeen Animal Shelter will continue to participate in “Clear the Shelters” program until August 29, 2016 or until all vouchers are distributed. VIP Petcare partners with shelters and rescue groups nationwide, providing affordable clinics, supplies and services for adopted pets and their parents. VIP Petcare provides a wide variety of preventative pet care services, all administered by a local veterinarian. VIP Petcare Community Clinics, which are located in pet retailers nationwide, provide the highest standard of veterinary care, all supervised by an on-site local veterinarian. VIP Petcare is bringing innovative pet wellness care on a convenient, predictable schedule. Services that VIP Petcare provides include diagnostic tests, vaccinations, prescription medications, micro chipping and general wellness check. No appointment is necessary. Killeen Police investigate early morning shooting. Officers responded to the 2600 block of Timberline Drive just before 5:30am, after receiving a 911 call about a male who had been shot. The officers and paramedics arrived to find a 27 year old male with a gunshot wound to the arm. Officers were speaking to the victim but he was unable to tell them who shot him. The victim was transported to Seton Medical Center Harker Heights in good condition. While officers were searching the area just after 6:00am, they located several shell casings in the 2400 block of Cross Timbers Drive. They also located two vehicles that had been shot in the area as well. Detectives are continuing to investigate this incident and the circumstances surrounding the shooting. Information will be released as it becomes available. 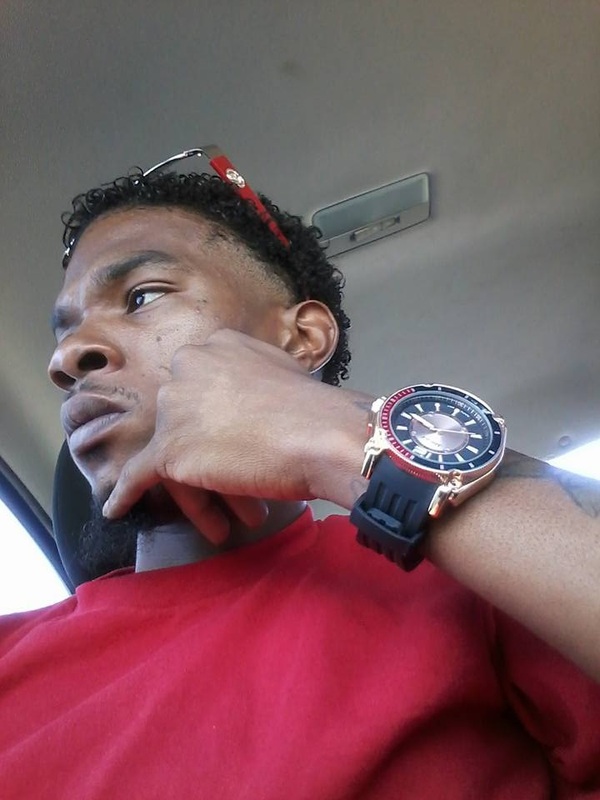 Detectives are asking anyone who may have information about this shooting to contact Crime Stoppers at 254-526-TIPS (8477) or go online anonymously at www.bellcountycrimestoppers.com. You can also download the app P3 tips on IOS and Android phones to give an anonymous tip. All information is anonymous and confidential and if your tip leads to the arrest of the person(s) responsible for this crime, you could be eligible for a reward up to $1,000 in cash. The victim who was pronounced deceased at 3301 E. Rancier has been identified as 29 year old Cortney Turrell Guy. 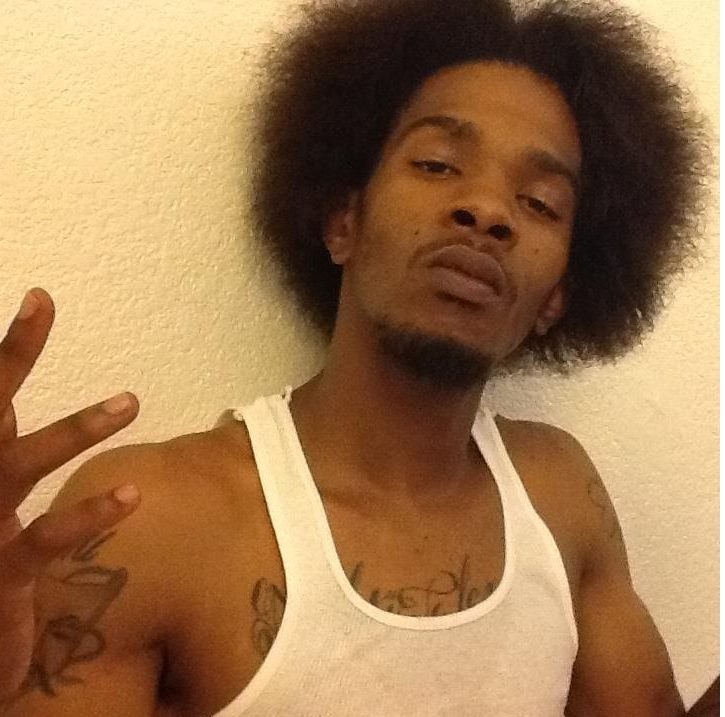 The victim who was pronounced deceased at 1802 N. 18th has been identified as 28 year old Atrayu Ramal Davis. The preliminary investigation reveals that the two males were involved in an altercation. Both males were armed and they shot each other; both victims succumbed to the injuries they received during this altercation. Davis was taken from the scene to N. 18th St. by another individual who was in the vehicle at the time of the altercation. Killeen Police investigate shootings in the 3300 block of E. Rancier. Officers responded to 3301 E. Rancier at 4:48pm, after receiving a 911 call telling them a man had been shot in the parking lot of the Eastlake Shopping Center. Officers arrived to find a deceased male lying in the parking lot. Witnesses told the officers the male was involved in an altercation with another male who was in a reddish orange vehicle. At some point during the altercation shots were fired; the male fell to the ground and the vehicle fled the area. At 4:54pm, another call was received reporting a shooting victim in the 1800 block of N. 18th Street. The officers arrived on N. 18th Street and located a male who was deceased in a reddish orange vehicle. Through the investigation it was determined this vehicle was the same vehicle that was involved in the altercation at 3301 E. Rancier. The male at 3301 E. Rancier was pronounced deceased at 5:23pm by Justice of the Peace Bill Cooke and the male on N. 18th Street was pronounced deceased at 5:38pm by Justice of the Peace Bill Cook. He also ordered autopsies to be conducted on both males. No arrests were made involving these deaths. The victims have not been identified at this time. When they are identified their names will be withheld pending the notification of their next of kin. Detectives with the Criminal Investigations Division continue to investigate this incident and the circumstances surrounding their deaths. Information will be released as it becomes available. Officers responded to 3301 E. Rancier at 4:48pm, after receiving a 911 call telling them a man had been shot in the parking lot of the Eastlake Shopping Center. Officers arrived to find a deceased male lying in the parking lot. Witness told the officers the male was involved in an altercation with another male who was in a reddish orange vehicle. At some point during the altercation shots were fired; the male fell to the ground and the vehicle fled the area. At 4:54pm, another call was received reporting a shooting victim in the 1800 block of N. 18th Street. The officers arrived on N. 18th Street and located a male who was deceased in a reddish orange vehicle. Through the investigation it was determined this vehicle was the same vehicle that was involved in the altercation at 3301 E. Rancier. The victims have not been identified at this time. When they are identified, their names will be withheld pending the notification of their next of kin. Detectives with the Criminal Investigations Division continue to investigate these deaths and the circumstances surrounding their deaths. Information will be released as it becomes available. Killeen Police Department would like to bring awareness to our community about their personal safety as well as the safety of others when playing Pokemon GO on your smart phones. Our department has received an increase of suspicious person calls due to unknown people going into yards without permission and suspicious vehicle calls because people are driving slowly through neighborhoods. Be mindful of time of day and area, in which you are playing, all Killeen City parks are closed from 11:00pm until 5:00am. Make sure you are not trespassing on anyone’s property, especially during night time hours. Never drive distracted, distracted driving causes accidents. Be alert and aware of your surroundings. If you are busy looking at your phone you are not paying attention to what is going on around you. Killeen Police investigate a crash on State Highway 201 involving a stolen vehicle. Officers with the Killeen Police Department attempted to conduct a traffic stop at approximately 4:15pm on Sunday, July 10, 2016, on a blue-green Nissan Sentra that had been reported stolen, occupied by 2 females and 2 males. The driver, a 16 year old female, refused to stop and a pursuit ensued. The driver led officers throughout the neighborhoods at a speed of 45 mph, towards Watercrest. Once on Watercrest, her speed increased near 80 mph, she turned south onto Clear Creek Road. When she reached the intersection of Clear Creek Road and Stan Schuelter Loop, she reduced her speed and one of the males in the right back passenger seat, jumped out of the vehicle. The driver continued south on SH201 at a speed of 90mph. A DPS Trooper assisted officers by placing spike strips at the intersection of Maxdale Rd and SH201; the driver attempted to avoid them by slamming on her brakes. She lost control of the vehicle, hitting the curb of the median, causing the vehicle to go through the median into oncoming traffic. She collided with the driver side of a silver Chevy Silverado pickup pulling a trailer, that was traveling westbound in the outside lane. The impact pushed the pickup to the north side of the roadway and caused the Nissan Sentra to spin, coming to rest in the westbound inside lane facing east. The male and female occupants of the Chevy Silverado were transported to the Carl R. Darnall Army Medical Center. 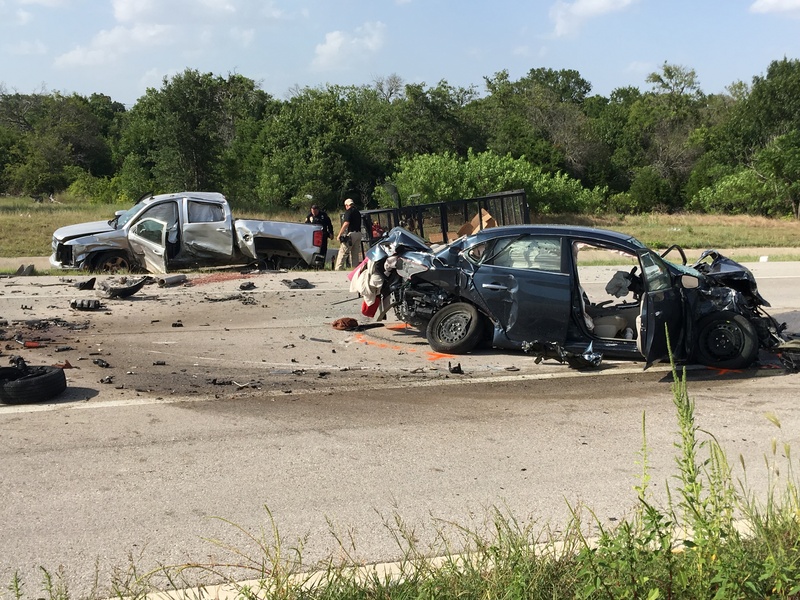 The male and female passengers of the Nissan Sentra were transported to Metroplex and the female driver who was pinned in the vehicle was removed by the Killeen Fire Department, was transported to Seton Medical Center; all with non life threatening injuries. The names will not be released of those involved in this incident. Detectives with the Killeen Traffic Unit are investigating the crash and detectives with the Auto Theft Unit are investigating the stolen vehicle. 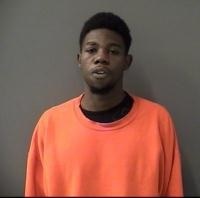 On July 6, 2016, the Bell County District Attorney’s Office reviewed this case and issued a complaint charging 25 year old Kenneth Lloyd Carter, with Deadly Conduct Discharge Firearm and a warrant was issued for his arrest. Carter is in Bell County Jail on unrelated charges and was served with this warrant today. He is currently being held on a total of $209,000 bail. These cases continue to be investigated and information will be released as it becomes available. Killeen Police are investigating an early morning Robbery. Officers responded to the 2300 block of Andover Dr. in reference to an Aggravated Robbery, just before 3:00 am. Upon their arrival, the victim told officers he was approached by two black males, who entered his apartment armed with handguns. Once inside the apartment the victim advised, the suspects stole several items and shot the victim in the foot before fleeing the area. The victim was transported to Seaton Hospital with non life threatening injuries. This case continues to be investigated and more information will be released as it becomes available. Detectives are asking anyone who may have information on this robbery or the suspects involved to contact Crime Stoppers at 526-TIPS (8477) or go online anonymously at www.bellcountycrimestoppers.com. You can also download the app P3 tips on IOS and Android phones. All information is anonymous and confidential and if your tip leads to the arrest of the person responsible for this crime you could be eligible for a reward up to $1,000 in cash.